One more conspirator in the Lars Vilks case heads to court. Also: Comics about the news, Bruce Tinsley mollifies a fan, and the July BookScan numbers. Ali Charaf Damache will be arraigned in Philadelphia on August 28 on conspiracy charges related to the attempt to kill a cartoonist who drew the Prophet Mohammed as a dog. Prosecutors allege that Damache conspired with two women (one of whom styled herself “Jihad Jane”) and a high school student to kill Swedish cartoonist Lars Vilks. Although the group never carried out their plans, the co-conspirators have already been sentenced to prison terms. Damache, who is 52, was indicted in 2011 but only recently extradited from Algeria to the U.S. Hot Books: ICv2 has the BookScan graphic novels chart for July, and it’s definitely eclectic. The number one book is Everyone’s a Aliebn When Ur a Aliebn Too: A Book, and no, those aren’t typos; check out the @jomnysun Twitter account for more. 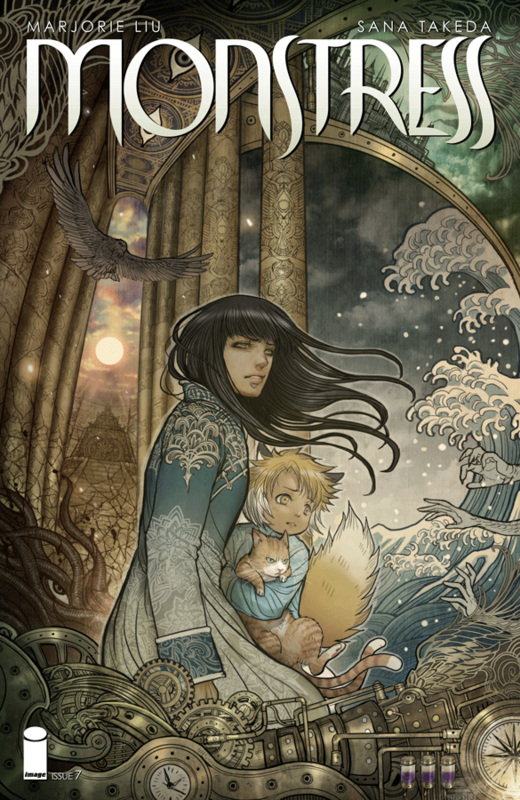 The next four books are like a modern graphic novels bingo card: Monstress, vol. 2; March, Book One; The Ancient Magus’s Bride, vol. 7; and Marie Kondo’s The Life-Changing Manga of Tidying Up. Viz has eight titles on the top 20; Marvel has one (a Star Wars title) and DC has the perennial best-sellers Watchmen and The Killing Joke.